Select your desired options to find the best phone deals for you. Here at Fonehouse, our team is committed to ensuring that you can always have access to best pay monthly deals on all of the handsets we offer. We want to make sure that you get the best for your money and end up with a smartphone you love at a price tag you can afford. 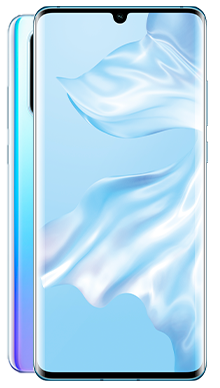 One manufacturer that has been making a lot of noise lately is the South Korean team at Huawei; they are officially the largest mobile telecommunications manufacturer in the world however it is only in the last few years that they really conquered the UK market and boy did they capture it. 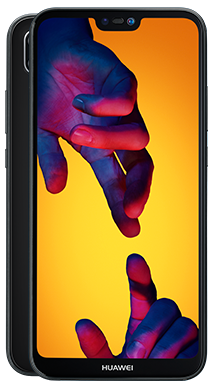 Now widely regarded as one of the top three phone makers they have a massive commitment to innovative technology and seem to instinctively know how to produce handsets that really make people sit up and take notice. 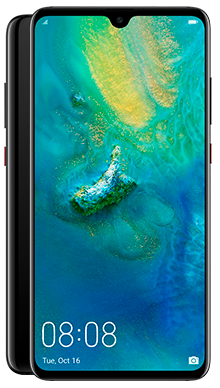 Like most handset manufacturers Huawei has an extensive range of handsets that span from really high-end budget phones to premiere top class handsets that rival all the others at that level. They have nailed every aspect from design to performance and everything in between. 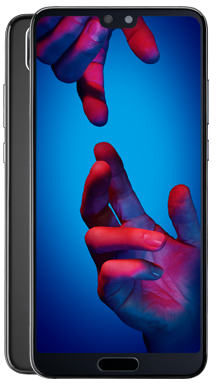 They are known for making phones that have stunning HD screens, often featuring rear fingerprint scanners. They make such distinct handset that boasts quality that you will instantly know that you are holding a Huawei. The newer handsets from this outstanding company also feature never before seen gesture technology that enables users to take hands-free selfies. 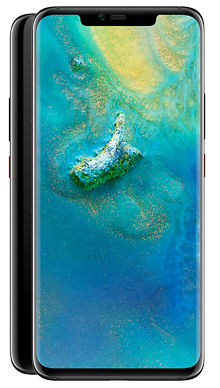 One of the other things that earned them their name at the top is the fact that they can produce such outstanding phones and yet they come with such a reasonable price tag. 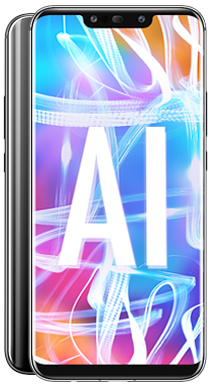 This has instantly caught the imagination of users, and they are thrilled when they discover how much functionality has been crammed into these fantastic handsets. Here at Fonehouse, we have managed to secure some seriously fantastic deals when it comes to Huawei handsets. 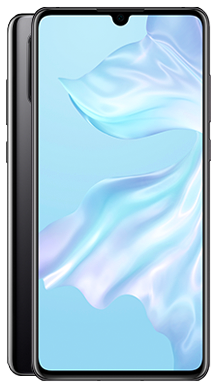 Because we are one of the leading mobile phone retailers, we have been able to negotiate some of the best deals for you, which means you can own the latest Huawei for a stunningly low price. We partner exclusively with EE and Vodafone which gives you a myriad of choices to make sure that you get the best deal to meet your needs. It also means that we are confident you can get the best in network connectivity when it comes to using your phone. We understand how frustrating it is if you cannot get a decent signal or find 4G when you need to make a call or use your phone. We can check which of our preferred network providers have the best coverage in your area and then you can be confident heading out and about with your phone. EE happen also to be market leaders in free calls when you travel within the EU which is perfect for those who travel a lot with work or of course when you head for a holiday. Vodafone also has excellent coverage abroad so you can be sure your Huawei will perform well wherever you are. The perks don’t end there as both of our network providers offer some really great free gifts to those taking out a new contract. With EE you can choose to have access to BT Sports free for six months meaning you never have to miss an event ever again. Vodafone a choice of four great perks, 24-month access to Spotify, Sky Sports, Netflix or Amazon Prime Video. You will be sent details of how to activate the service of your choice once you contract is live. Remember that streaming services will impact on your data allowance if you are not connected to wifi. The amazing display of the Huawei Mate 20 Pro makes this a perfect platform for streaming videos and playing games. We have also managed to secure a range of deals that feature no upfront cost with the handsets as well as unlimited talk time and texts. All you need to do is pick a data package that meets your needs. If you are unsure of how much data to choose, please do give our customer service team a call. Underestimating on your data allowance is not advised as this can lead to charges on your monthly phone bill and you don’t want that. If that is not enough to get you on the trail of a new mobile phone contract then how about cash back. We have negotiated a range of deals that also come with cash back. This means you are saving even more money on your monthly bill as you are technically getting a higher spec more expensive deal, but the cash back makes up the difference. Some of the cashback deals we offer are automatic, meaning you do not need to take any action and we will ensure that the compensation is applied to your account. Other cash back deals require you to claim them, and details of how to do that will be sent once the contract has gone live. 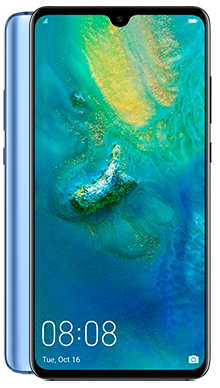 Once you have decided which of the Huawei smartphone handsets is for you, and placed your order, you will be delighted to know that we offer free next day delivery. This is because we find new mobile phones so exciting that even if they are not for us, we want to make sure everyone can get their hands on their new phone without having to wait. How awesome is that. So, if you think that you have found your ideal Huawei handset, or if you’d like to find out more about one of our fantastic Huawei deals offered on the website, then why not call our dedicated customer service team today on 0333 900 1133. 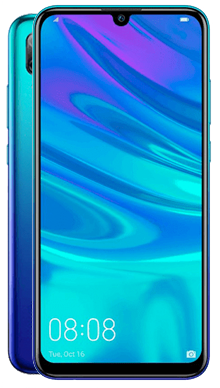 They are all based in the UK and are ready and waiting with their expert knowledge to answer all of your questions and ensure that you get the best Huawei deal possible, they are also a really friendly bunch who love to help.